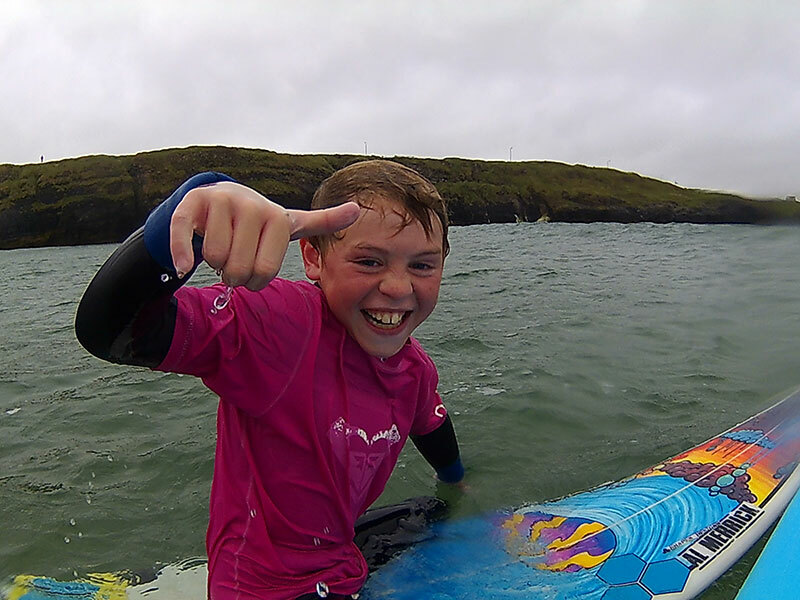 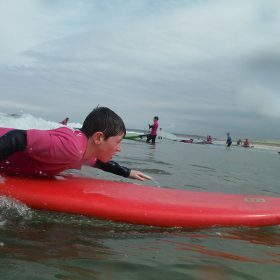 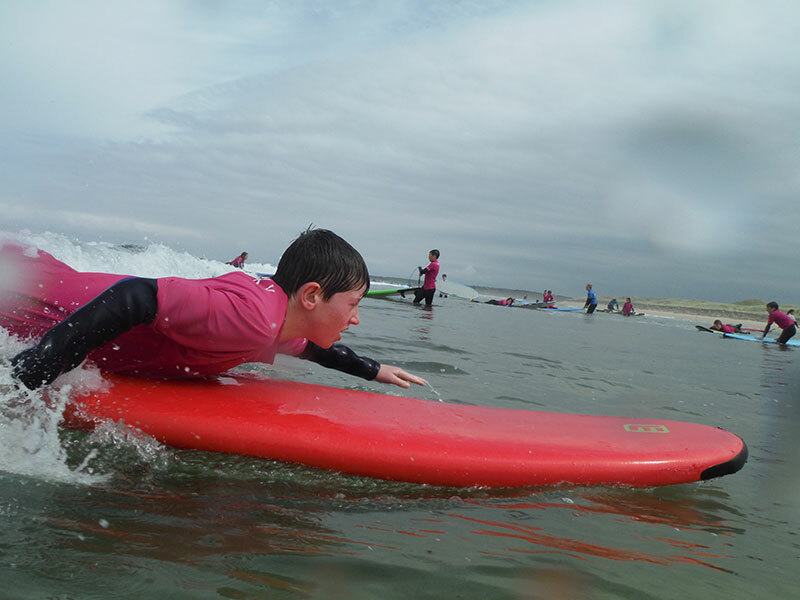 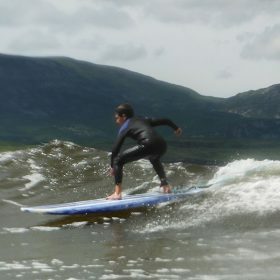 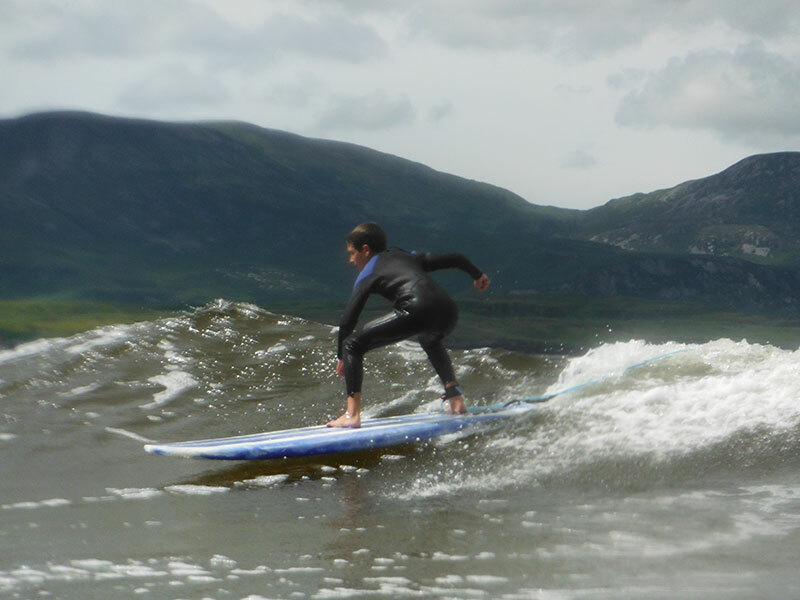 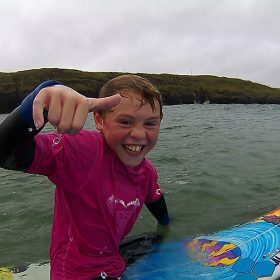 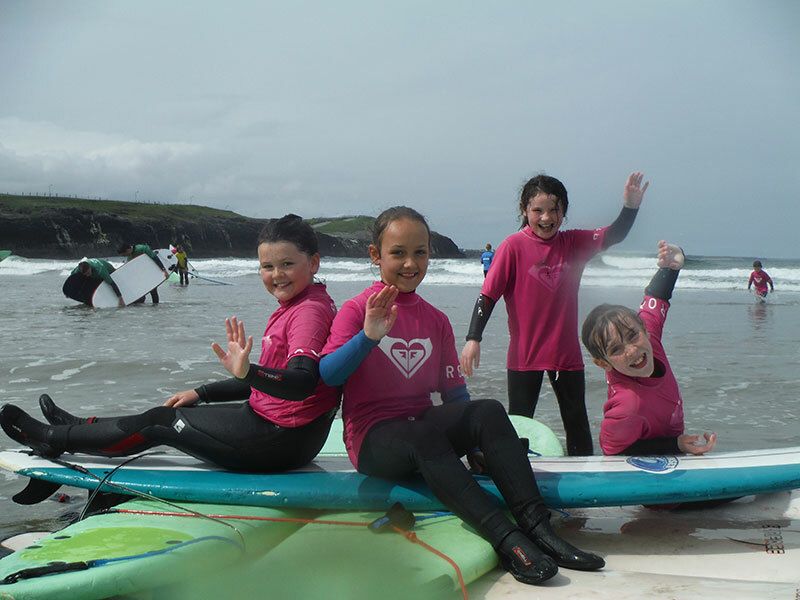 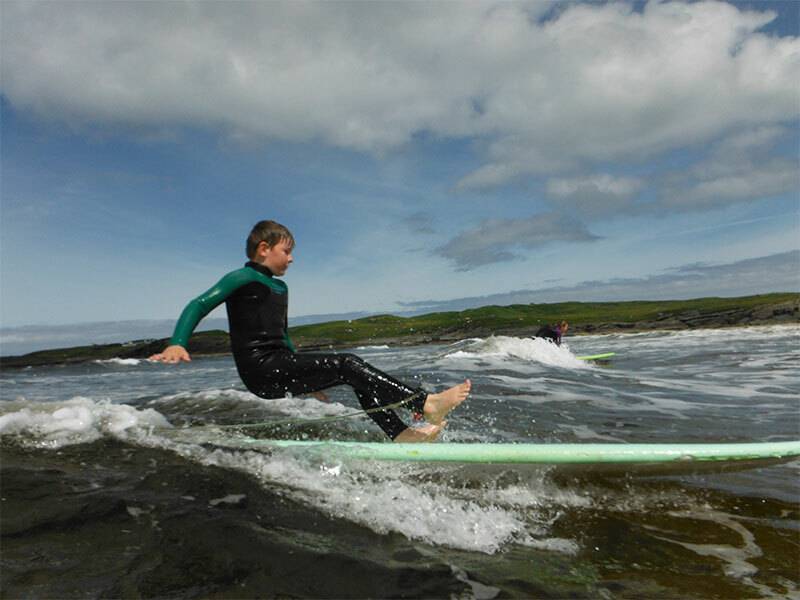 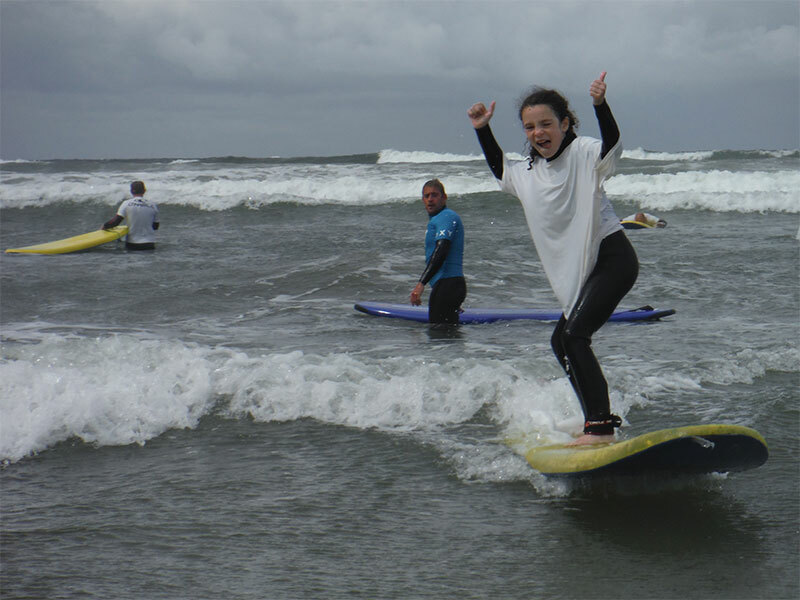 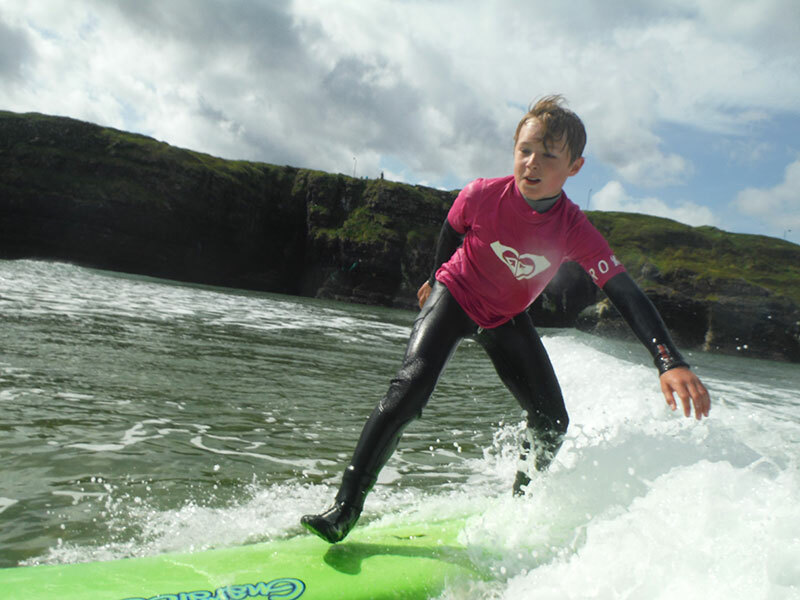 Kids Surf Camp – Bundoran Surf Co.
5 day kids camp – let your kids Go Wild! 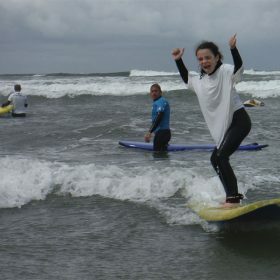 A fun program for the week, consisting of beach games, water activities, surfing, and much more! 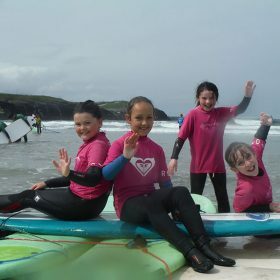 All wetsuits booties, coloured vests and equipment provided. 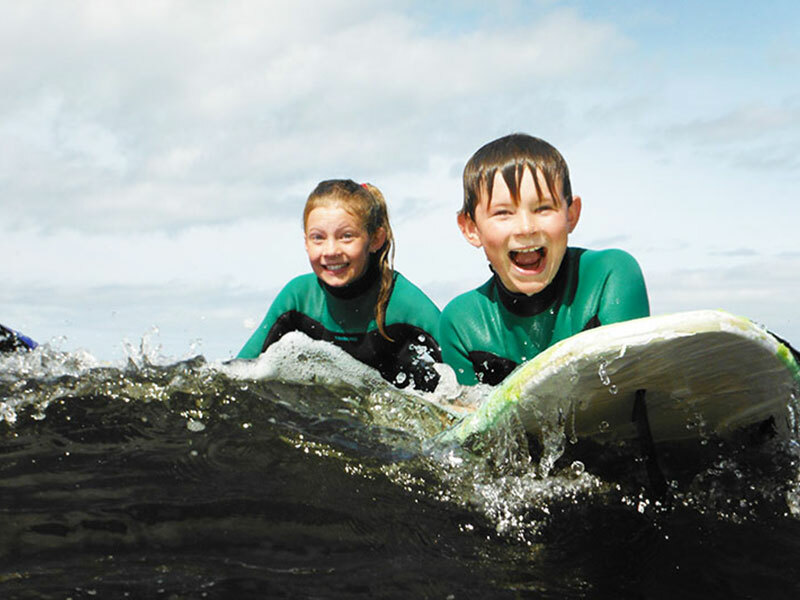 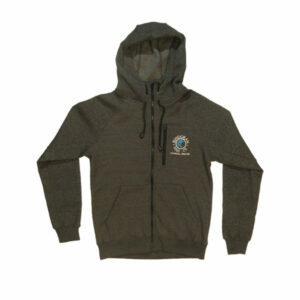 New warm winter wetsuits to fit all sizes. 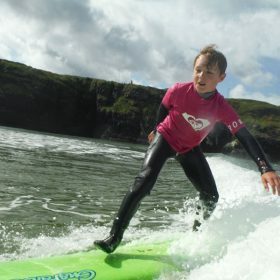 Changing rooms with hot showers for your childs return. 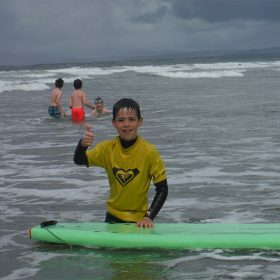 Complimentary Hot Chocolate and biscuits to get energy levels up after the surf. 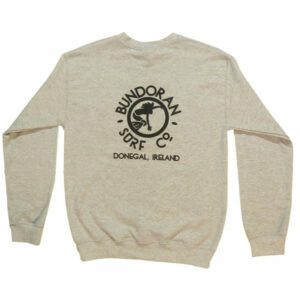 Complimentary Awesome Bundoran Surf Co. 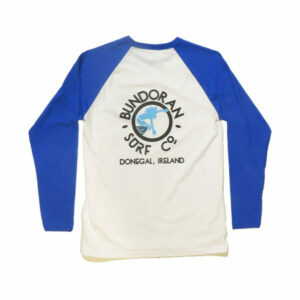 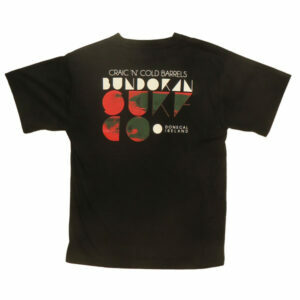 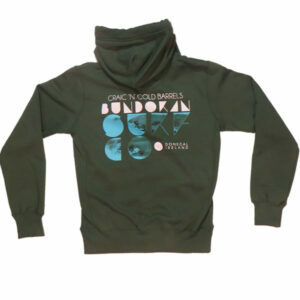 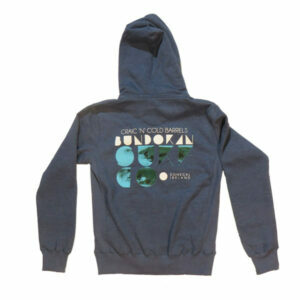 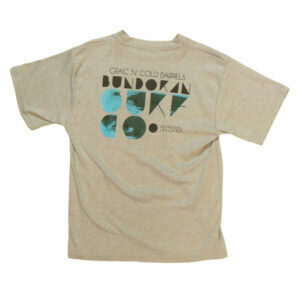 Kids Surf Camp T-shirt!! 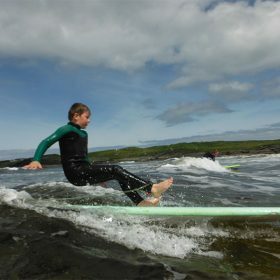 Competition Day (Fridays) – End of week competition with certificate and prizes to be won! 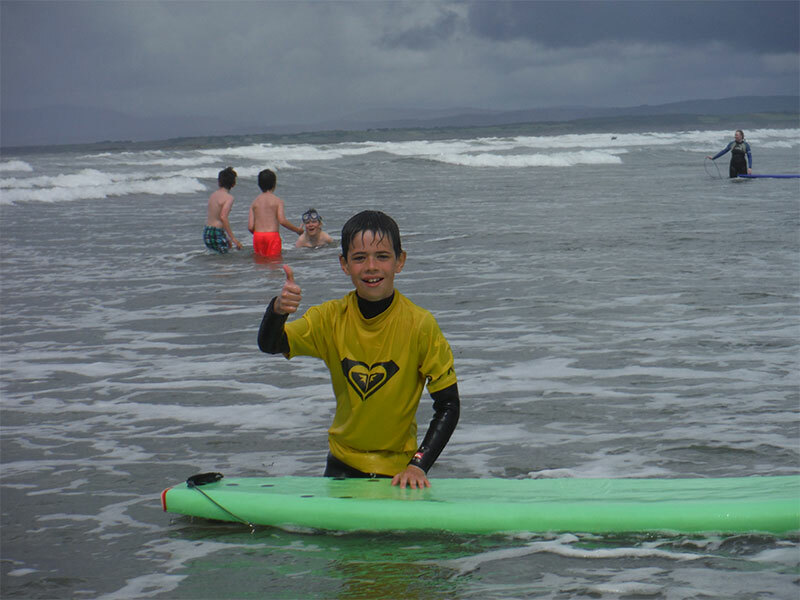 Maximum ratio of 1 instructor to 8 children, ensuring your child is well looked after. 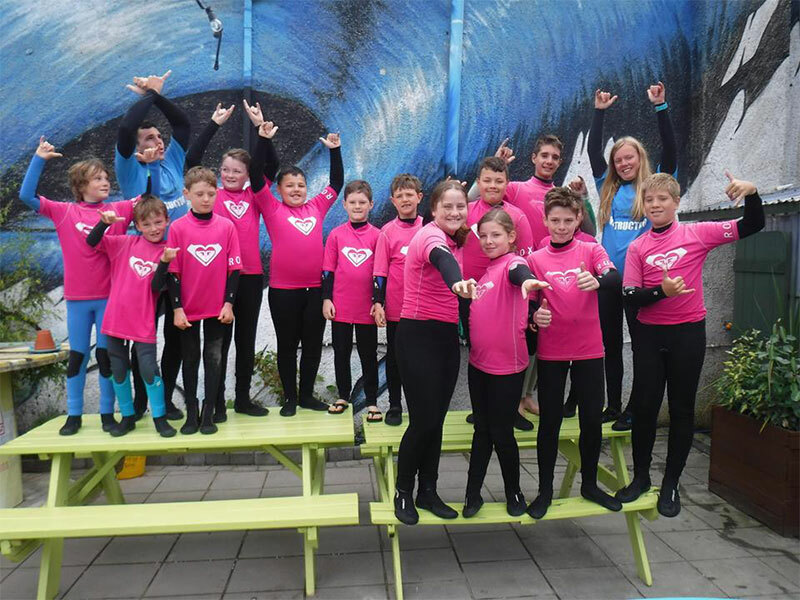 All surfing levels are be catered for. 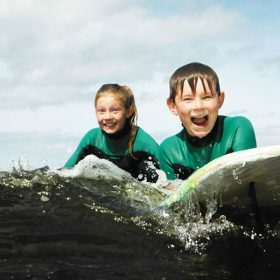 We adhere to a strict child protection policy. 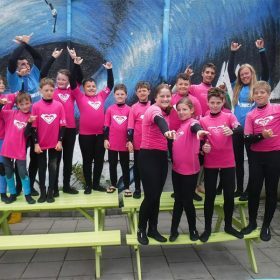 Age range 8 – 16.